Accusing China of not negotiating “seriously” on trade, the Trump administration has released a list of products it wants to impose a ten percent tariff on, amounting to $200 billion. The new tariffs would kick in within 60 days. 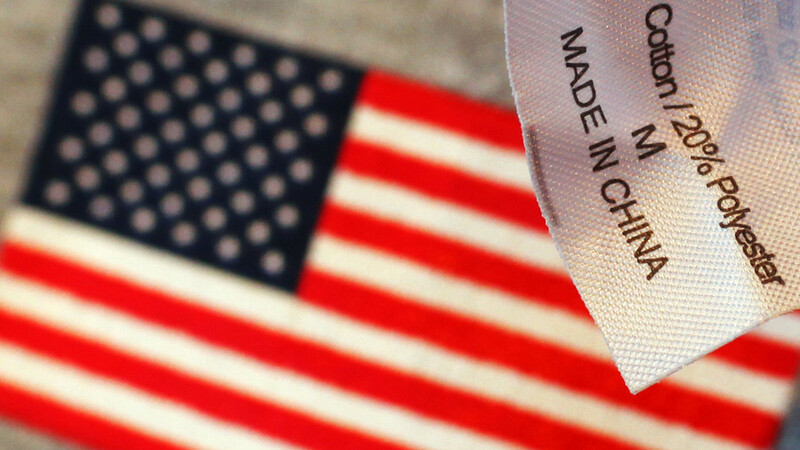 The 200-page document, released on Tuesday by the US Trade Representative’s office, gives notice to those who wish to comment on the proposal and lists hundreds of products that would be subjected to the new tariffs. The Trump administration intends to impose a ten percent duty on the products listed, Reuters reported, citing US Trade Representative Robert Lighthizer. The Retail Industry Leaders Association (RILA) was quick to condemn the proposal, saying it will punish American consumers. “We cannot turn a blind eye to China’s mercantilist trade practices, but this action falls short of a strategy that will give the administration negotiating leverage with China while maintaining the long-term health and prosperity of the American economy,” Hatch said in a statement. The Senate intends to vote on Wednesday on a nonbinding measure that would insert provisions requiring Congressional approval of tariffs into water and energy “minibus” spending bills, Senator Jeff Flake (R-Arizona) told Bloomberg. 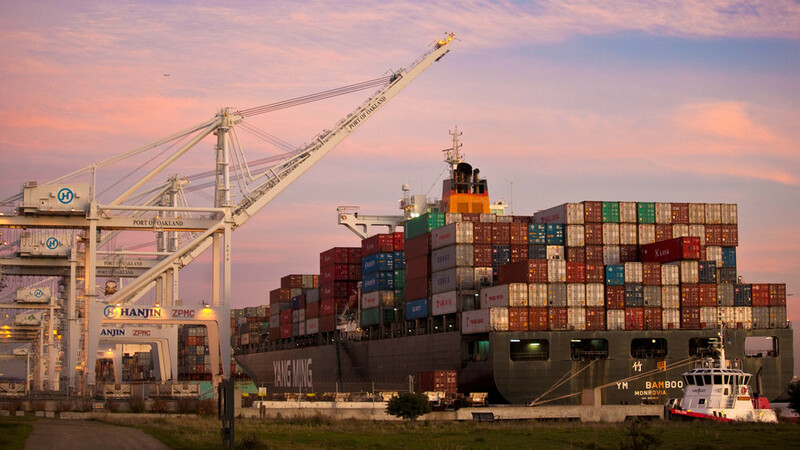 US tariffs of 25 percent on $34 billion of Chinese imports went into effect on July 6. Beijing has retaliated with duties on the same value of US imports, ranging from soybeans to cars, and has vowed to respond proportionally to any new US tariffs. Last week, President Donald Trump said the US might ultimately impose tariffs on more than $500 billion worth of Chinese goods, almost the total amount of US imports from China last year. China's Commerce Ministry has said that Beijing has no choice but to fight back after the US “launched the largest trade war in economic history,” accusing Washington of violating the rules of the World Trade Organization (WTO). Trump has campaigned on the claim that trade partners are taking advantage of Americans due to “terrible deals” made by previous US presidents. His determination to renegotiate trade deals has targeted not only competitors on the world market such as China, but longtime friends and allies such as the EU or Canada. “Sometimes our friends, when it comes to trade, are treating us worse than the enemies,” Trump said at a press conference on June 29. His administration has already imposed tariffs on aluminum and steel imports from the EU, Mexico and Canada at the end of May, prompting Ottawa to retaliate in kind against some US exports. As US tariffs on Chinese imports worth $34 billion kicked in on Friday, President Donald Trump said he would consider imposing additional levies on $500 billion in Chinese goods, should Beijing retaliate. Another $16 billion are expected to go into effect in two weeks and potentially another $500 billion, Trump told reporters aboard Air Force One on his way to Montana before the tariffs kicked in. Hours after Washington introduced 25 percent trade tariffs on $34 billion worth of Chinese goods, Beijing retaliated with mirror measures against American imports. Chinese tariffs will reportedly target US products such as soybeans, seafood and crude oil. A Chinese ministry spokesman said the "US is shooting itself in the foot and hurting the world" with its tariff hikes. 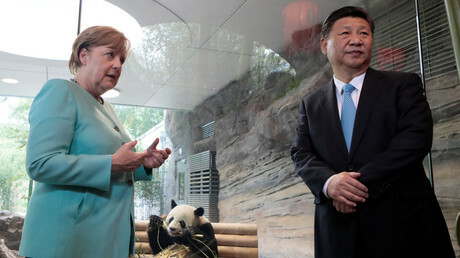 Beijing has also offered the EU an alliance in a trade war with the United States, claiming that “China and European countries are natural partners.” However, the EU rejected the idea of partnership on the trade issue, with one European diplomat telling Reuters that “China wants the European Union to stand with Beijing against Washington, to take sides. We won’t do it and we have told them that”.